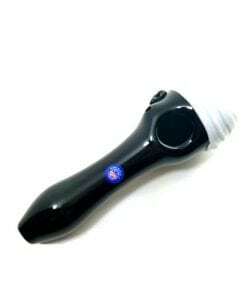 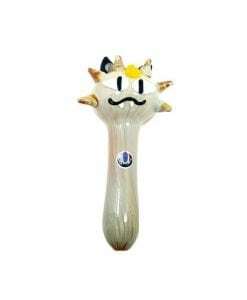 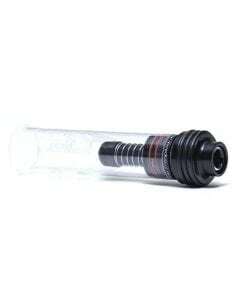 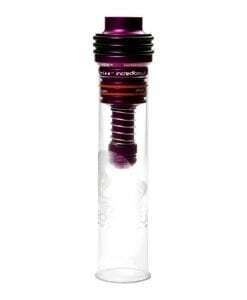 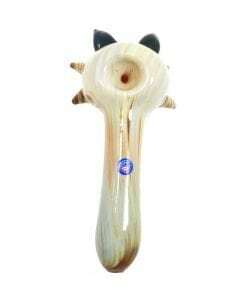 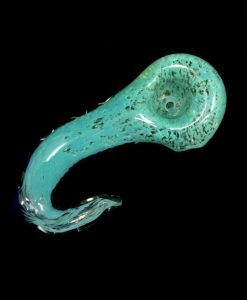 This Glass Pipe is custom made and features a beautiful Leopard design with a ribbon. 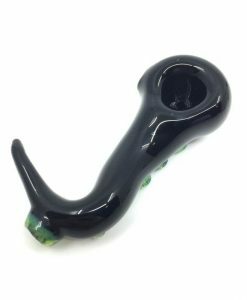 This Lizzard Glass Leopard Pipe features a beautiful leopard print design adorned with borosilicate ribbon. 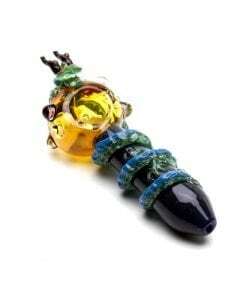 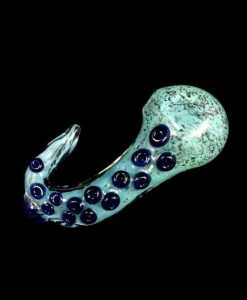 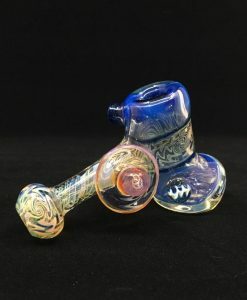 This custom made heady glass pipe is one-of-a-kind! 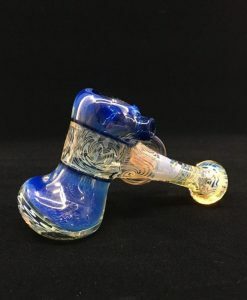 Lizzard Glass is an American glassblower who specializes in brightly colored pastel glass pieces that are also affordable.